Back in February I had the pleasure of photographing this beautiful mama and her scrumptious baby boy. He has the most delicious, pouty lips and chunky little legs. 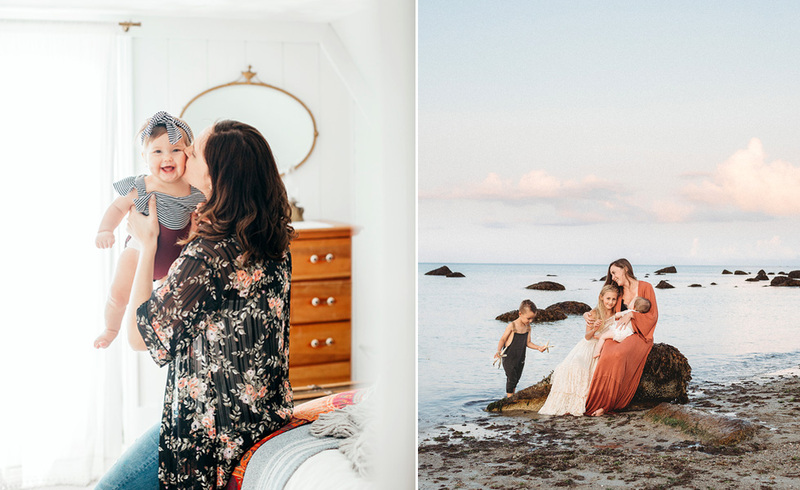 Capturing these precious mother and baby photos has become one of my favorite genres. These moments are so fleeting so think about capturing this time with your little one before he’s on the go! The winter months are perfect for doing those gorgeous indoor lifestyle shoots. It’s as simple as these shots here; your bedroom, your baby and you! Enjoy! And a behind the scenes video of our morning together! Julian 2013 from Stephanie Piscitelli on Vimeo. Stephanie Rita - this little guy to TOO CUTE! love his smile! Michelle Henrick - so simple and beautiful.